When journalists report, listeners or readers want to know the source of the information and whether or not those sources are reliable. When it comes to religion, it helps to know the source of the information we are being asked to embrace as the truth. For Catholics, we identify our source as Scripture and Tradition—not two sources, but one single source that comes to us in two ways. Scripture, of course, is the written Word of God’s self-revelation. 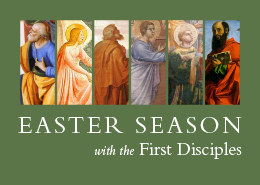 Tradition refers to the Church’s efforts over the course of 2000+ years to interpret and apply the Word of God to the experience of each generation. 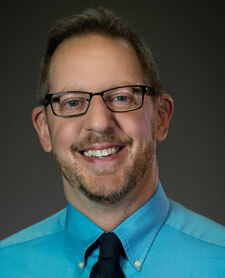 The result is a rich heritage of teaching, grounded in Scripture, that comes to us through the lives and writings of the saints and the teachings of the Church as handed down through Church documents and writings. 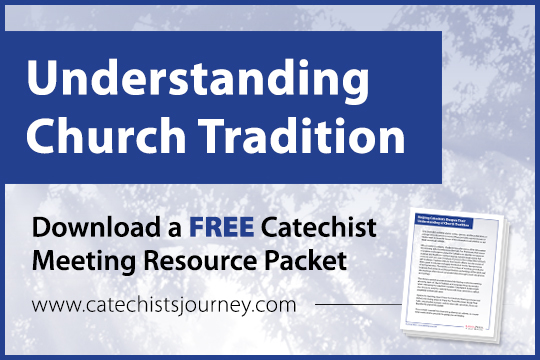 Lead your catechists to better understand Church Tradition with the help of our new free resource packet, Understanding Church Tradition. Perfect for use in leading a catechist meeting, the materials address some key things to consider when embracing the catechist’s vocation. 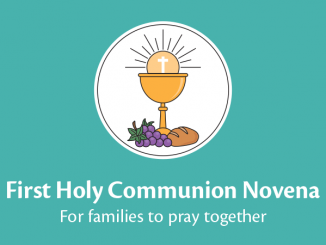 The packet includes an introduction to studying Church documents, two sets of discussion questions, and prayer cards for the meeting’s opening and closing prayers. 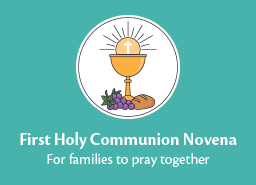 Catechetical leaders, you might also choose to send this material home with your catechists to reflect prayerfully at their own pace. 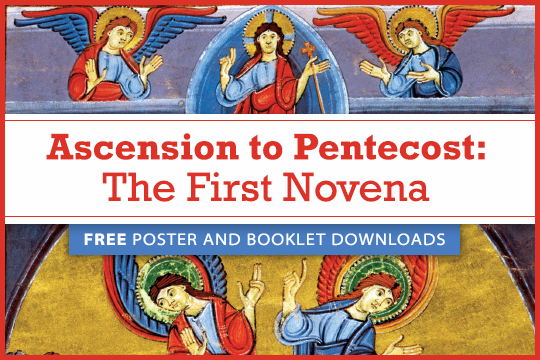 Foster and encourage further education and deeper reflection in your parish with these handouts as your discussion materials for catechist enrichment. There is more material than one gathering can address, so choose what works best for you and the group you are leading. Fill out the below form to receive the free PDF: Understanding Church Tradition. Thank YOU, for this wonderful site! As a DRE I am always looking for new resources, materials and websites for my Catechists! I really do greatly appreciate ALL you have to offer. I enjoy your material very much. It is such good help guiding my catechists.May God continue blessing your work. Thanks so much for all the ideas and encouragement you give to catechists!